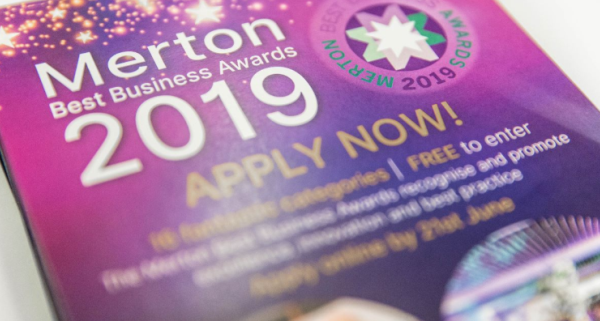 The 13th March saw the launch of the 2019 Merton Best Business Awards – which celebrates excellence, innovation and best practice within the borough. 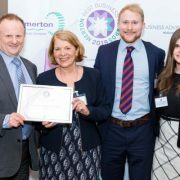 A whole host of guests gathered to hear from past winners, including Ryan O’Sullivan and Sarah Quartermaine from RyGas Ltd who won Overall Merton Best Business and Best Service Excellence, as well as award judges, local businesses and proud sponsors of the programme. 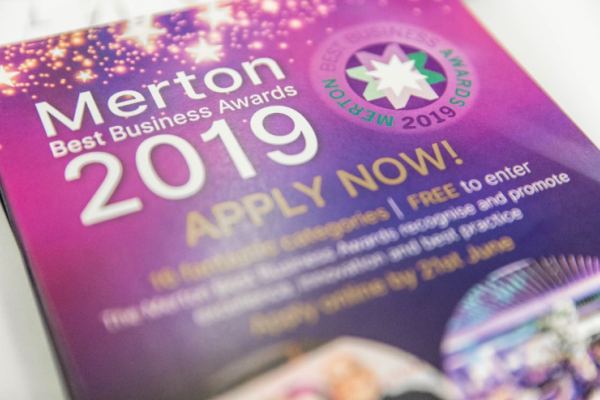 There are several new categories in the Merton Best Business Awards this year including Best Large Business for those with over 100 employees and a Top Woman in Business Award. Overall, there are 16 categories including three public votes and two special awards. Entry is FREE. See the full category list. 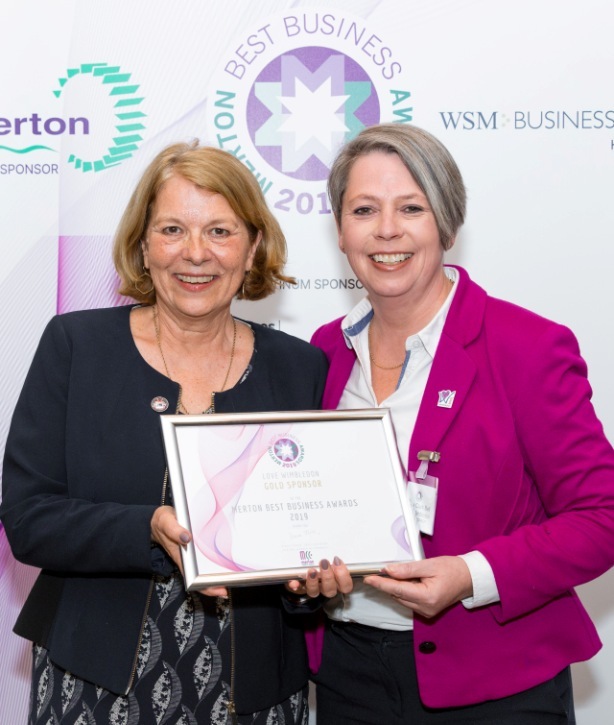 Love Wimbledon will once again be sponsoring a category and this year we’re proud to lead with the new Positive Workplace Award for businesses in the borough going above and beyond to ensure their employees experience a culture that provides a workplace that supports wellbeing and the environment. Find out more. Public Vote Categories include: Best Customer Service | Best Restaurant of the Year | Best Pub of the Year so if these apply to your business then please share the links with your customers and make sure they vote for you. Awards are a brilliant way to market to existing and potential customers, to raise the profile of the business with the benefits from the promotion and networking opportunities that brings as well as being a great way for your staff to see how good the business really is… and, of course, for all the finalists there is a great night of celebration at the All England Club – home of world champions! The judges will be able to spot embellishments in a story – so be truthful!